So your boy Madaz here has a hidden talent. He’s pretty damn good at shopping for slick deals (no surprise actually, always buy the washout and don’t chase, remember?!) and picked up some pretty sweet below market-priced items on Black Friday and decided, you know what? Why not pick up a few extra items and give them away to his loyal followers! 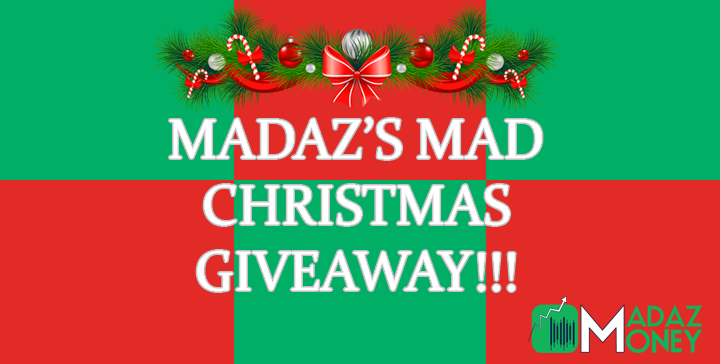 Madaz will give away 1 prize if he hits 3,000 followers on Instagram (www.instagram.com/madazlifestyle) by Saturday, December 16th at 11:59:59PM PST. Madaz will give away 2 prizes if he hits 4,000 followers on Instagram by Saturday, December 16th at 11:59:59PM PST. Madaz will give away 3 prizes if he hits 5,000 followers on Instagram by Saturday, December 16th at 11:59:59PM PST. Follow Madaz on Instagram (www.instagram.com/madazlifestyle). Live Drawing will be held on Monday, December 18th AFTER MARKET CLOSE 2PM PST/5PM EST via a live stream (thinking Instagram moments live stream). Will announce final time of Live Drawing and Platform to be used via Twitter (www.twitter.com/madaznfootballr) as we’re closer to the date. Number of winners depends on how many of the above conditions are met but winner(s) will have their choice of prizes in the other they are drawn. For example, if there are 3 winners, the 1st winner will have first choice in prize, the 2nd winner will have 2nd choice, and the 3rd winner will receive the last prize remaining. Winner(s) shall contact madaz via Instagram DM with contact information to receive the prize. 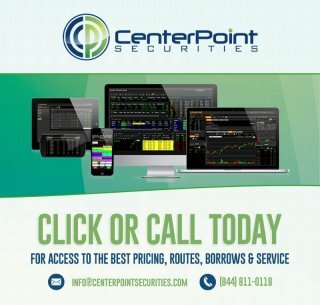 Winner must do so within 48 hours of the Live Drawing or the winner will forfeit the prize and the next winner drawn or a new winner will be selected. Item will be shipped to winner via UPS within 48 hours. Madaz is awesome enough to pay the arm-and-a-leg shipping cost even if the winner is based internationally because he loves you all, but unfortunately, UPS does not ship to every country. 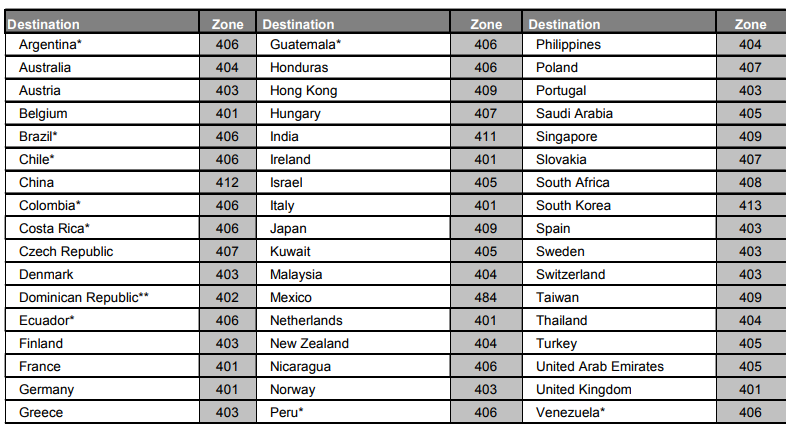 Please review the list below to see if your country is on the list to check your eligibility for this drawing. Sorry if your country is not listed but this is beyond my control! Shipping times will vary depending on your location. Tracking number will be provided. Good luck guys! Thank you for all the support and happy holidays!